Parishes and schools throughout the Diocese of Portland combined to raise over $62,000 for the Catholic Relief Services’ (CRS) Rice Bowl program during the 40 days of Lent in 2018. PORTLAND, Maine — Parishes and schools throughout the Diocese of Portland combined to raise over $62,000 for the Catholic Relief Services’ (CRS) Rice Bowl program during the 40 days of Lent in 2018. 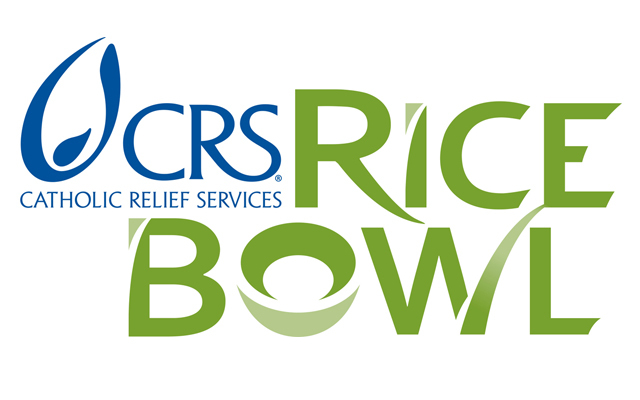 CRS Rice Bowl is a faith-in-action program that encourages Catholics to fill cardboard bowls with monetary donations, giving alms to those in need and honoring Jesus’ call to serve our neighbors. Over 50 Catholic parishes, schools, and groups in Maine participated in the 2018 program, contributing a total of $62,312.57. It marks the sixth straight year that total contributions have risen in the diocese, including an over $17,000 increase from just two years ago ($45,070 in 2016). In Aroostook County, the Parish of the Precious Blood, which serves Caribou, Presque Isle and surrounding areas, along with St. John Vianney Parish in Fort Kent, each donated more than $1,000. According to Catholic Relief Services, 75% of the donations support CRS’ humanitarian relief programs in nearly 100 countries worldwide, while 25% of the proceeds are given to hunger and poverty alleviation efforts in the donors’ communities. Since 2011, the Diocese of Portland has collected over $360,000 for the program. For more information, contact Dave Guthro, communications director for the Diocese of Portland, at (207) 321-7810 or dave.guthro@portlanddiocese.org.